Step off the beaten path and onto a dock this summer. These seven destinations have amazing boat tours which allow for fresh, incredible views and detailed history you won’t get anywhere else. In the Upper Peninsula of Michigan, the Pictured Rocks National Lakeshore features stone walls rising up to 200 feet tall towering over Lake Superior. The brilliant colors and massive cliffs stretching down the coast are a fascinating lakeside feature. 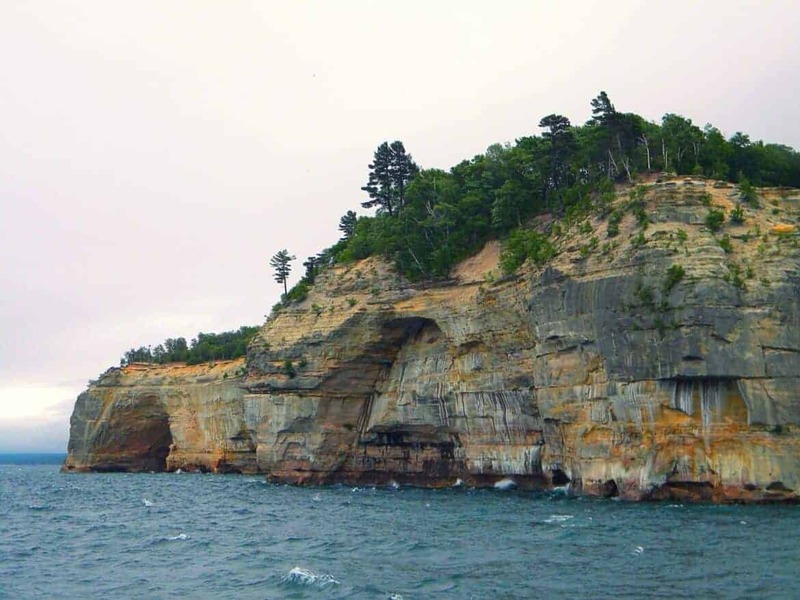 Daily tours in the summer are available at Pictured Rock Cruises. There is a regular cruise as well as a catamaran and a nightly sunset boat ride which highlights the warm vibrant colors of the rocks. They have been giving boat tours for over fifty years, and they were voted Michigan’s #1 Adventure Destination by Good Morning America. It is best to purchase tickets online before the tour and remember to bring a jacket because it can get very cold out on the lake even in the summer months. As one of the original thirteen colonies, Rhode Island is full of longstanding buildings and sites where American history took place. As home to the Rhode Island School of Design and culinary schools such as Johnson and Wales, the city of Providence is known as the creative capital. 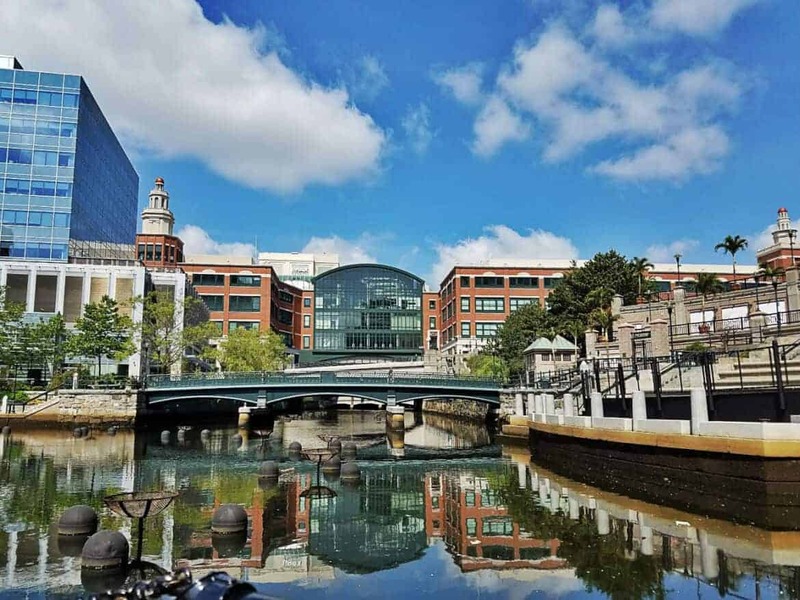 Full of architecture that whispers the history of Providence and a beautiful waterway that snakes through the city, a boat tour is an amazing way to experience the creative capital. The Providence River Boat Company offers a variety of sightseeing tours, and Captain Tom is an amazing guide! It is an amazing unique way to experience one of our country’s first colonies. If you are looking for something more intimate, La Gondola offers authentic gondola tours of the city complete with the gondolier serenading the audience in Italian! Along the Atlantic coast, South Carolina is a state with old world charm and breathtaking views. 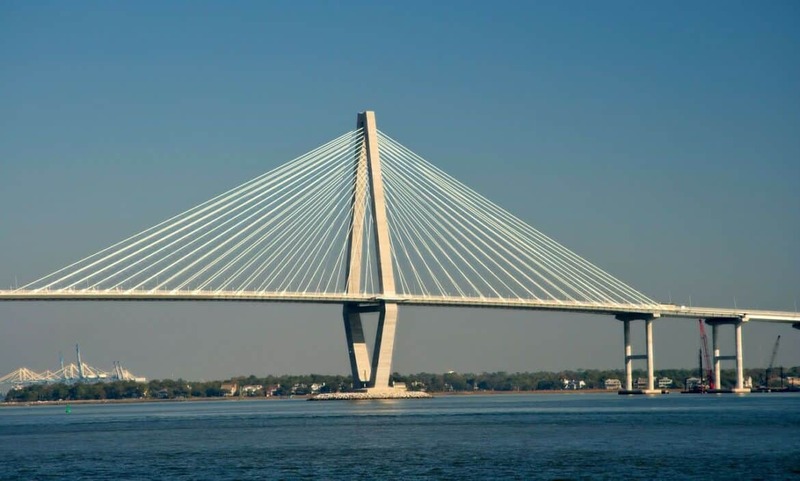 With the Charleston Harbor Tours visitors can experience the city along the harbor and see over 70 landmarks in the city including Fort Sumter where the civil war began as well as the Arthur Ravenel Jr. Bridge which is known for its ability to accommodate some of the world’s largest ships. There is an observation deck on the boat as well as climate controlled interior. Guests might also get a glimpse of dolphins as they ride around the harbor. 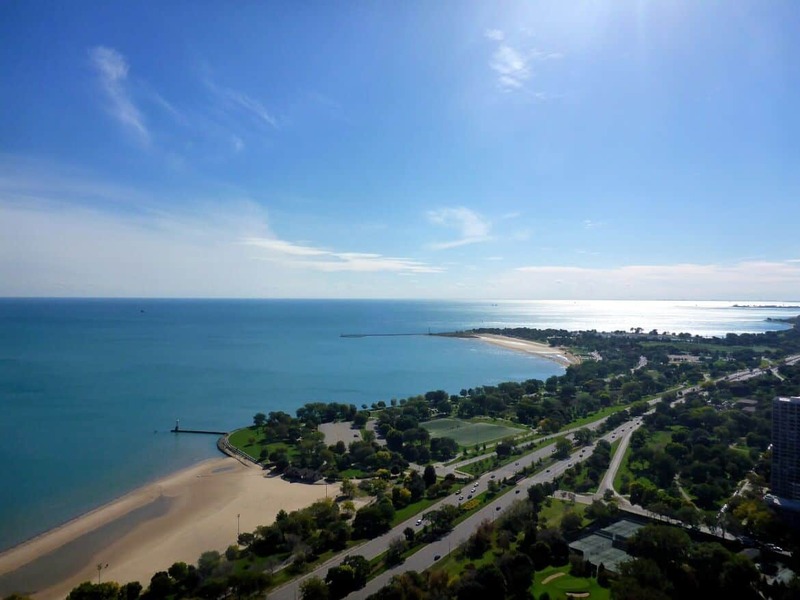 This city is known for its skyscrapers and the fascinating architecture that has created a dynamic city on the shore of Lake Michigan. Shoreline Sightseeing has tours in the Chicago River that center around the history of the city’s architecture with views of buildings such as the Tribune Tower and more than 40 landmarks. 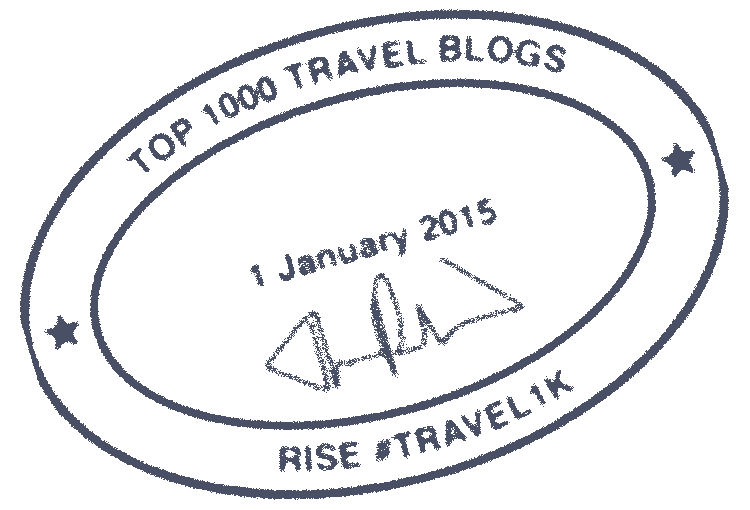 They also offer classic tours in Lake Michigan, Brew Cruises, and Wine Tasting Cruises. Explore some of the most beautiful coastline in Florida and go snorkeling in Islamorada where you can see North America’s only living Coral Reef. A Family Fun Boat Tour Co. has tours to accommodate a busy family and all their vacation desires. From snorkeling to Eco tours, vacationers can see what the Florida Keys are all about and witness first hand the wildlife and beauty it has to offer. 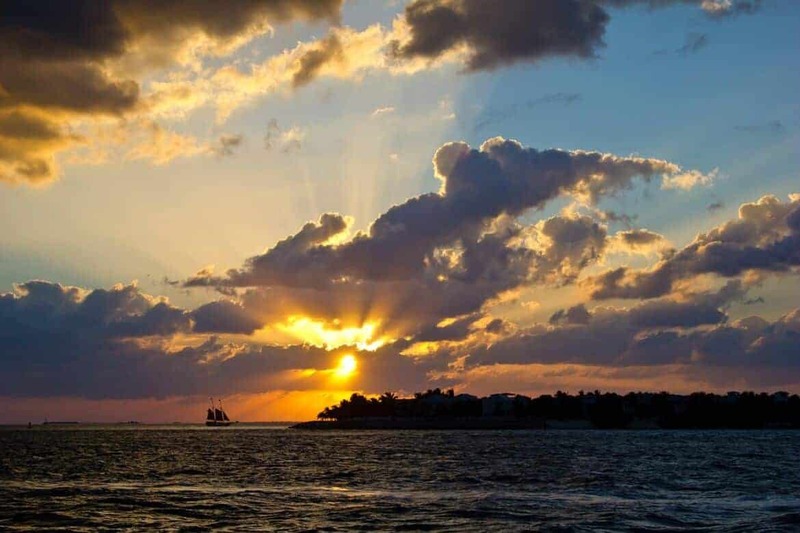 There are also stunning sunset tours perfect to end a day of vacation. In the evergreen state, the area known as Puget Sound is a captivating inland waterway that ultimately leads to the Pacific Ocean. 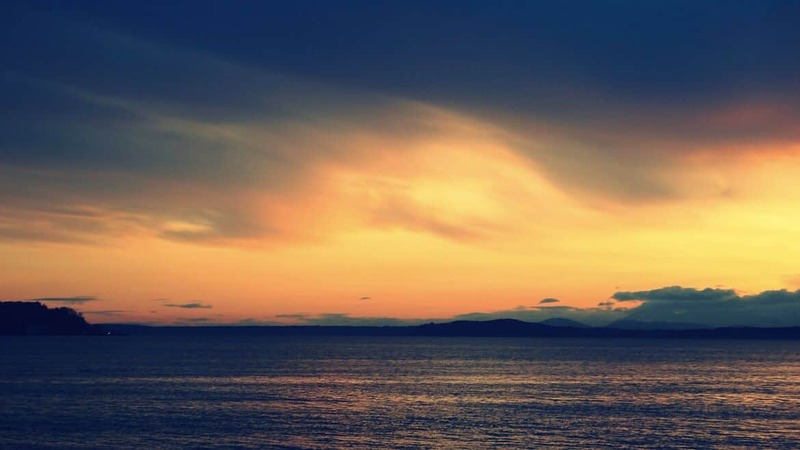 The Puget Sound Express takes visitors into the Puget Sound to experience the serenity and breathtaking views. There are multi-day tours to catch sight of the amazing animals, guaranteed whale watching tours, and even custom tours. It is an amazing way to see some of the world’s largest animals in their natural habitats. Can you really go wrong with a boat tour in Hawaii? On the island of Honolulu, The Wild Side Specialty Tours approaches their work with environmentally mindful procedures, aiming to educate visitors about the local marine life and its importance to the ecosystem. In addition to its respectful care of the environment, the tours are meant to give a truly moving experience to the guests. They offer whale and dolphin watching, swimming with dolphins, snorkeling with sea turtles and reef fish, as well as much more to accommodate your vacation. There is also a meteor shower and eclipse tour! 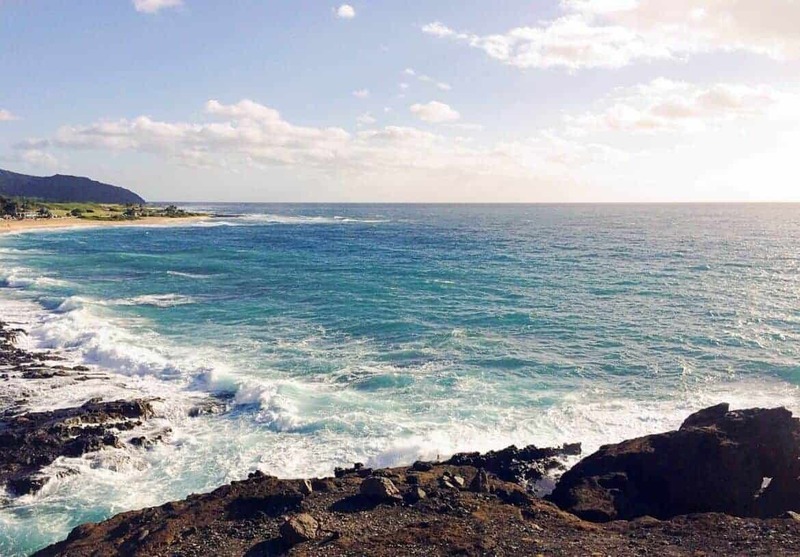 It is a great way to experience the beauty of Hawaii.